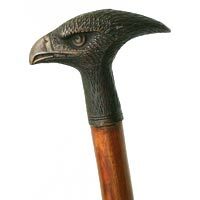 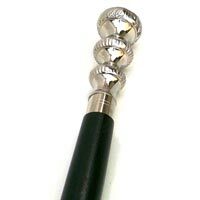 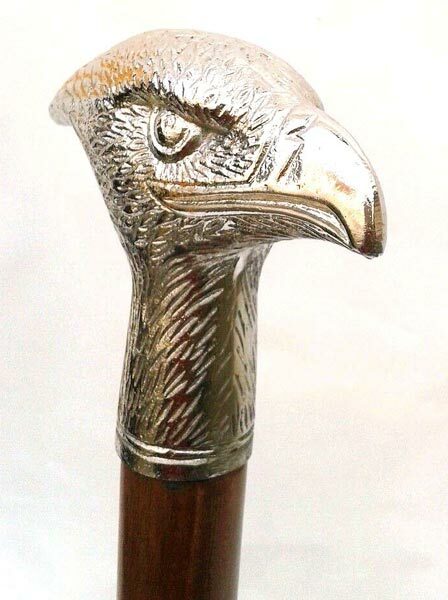 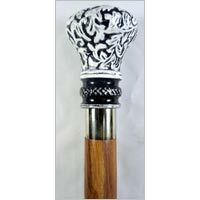 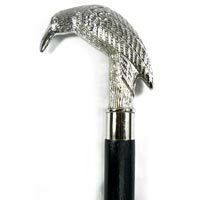 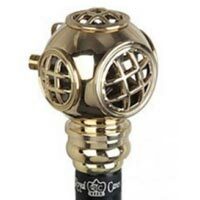 We are a prestigious Exporter of Designer Walking Sticks from Uttarakhand, India. 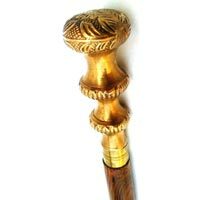 We deal in stunningly beautiful Walking Sticks that are made using sturdy woods, glossy metals, and other materials. 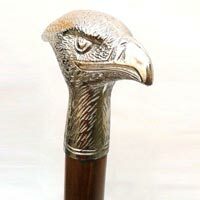 We source Designer Walking Sticks from acclaimed manufacturers only, thus we are able to guarantee for their quality and performance. 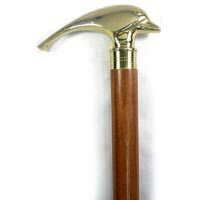 Our Walking Sticks are well-tested for finishing, longevity, and value for money. 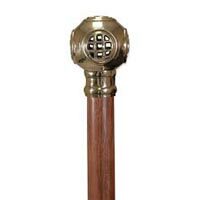 Material Made using sturdy woods, glossy metals, and other materials.